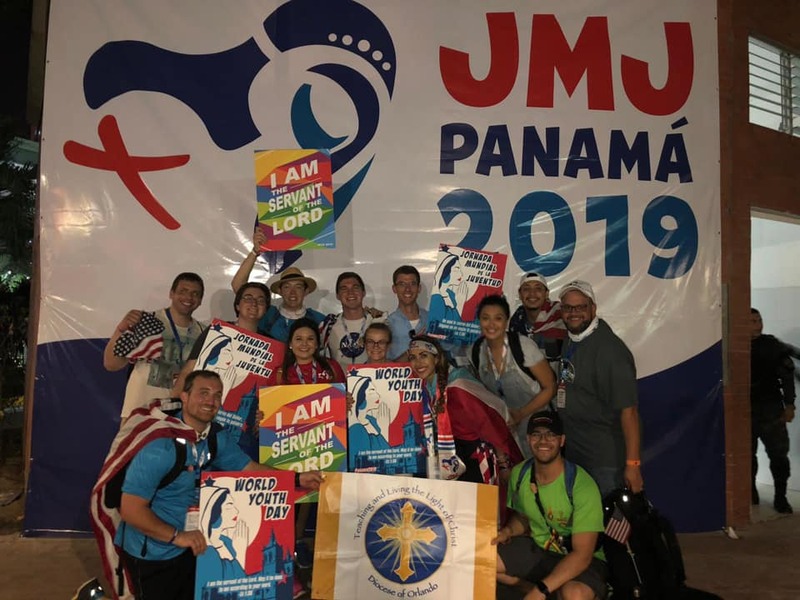 ORLANDO | Light, joy, youth and laughter radiated from Panama City during World Youth Day 2019. 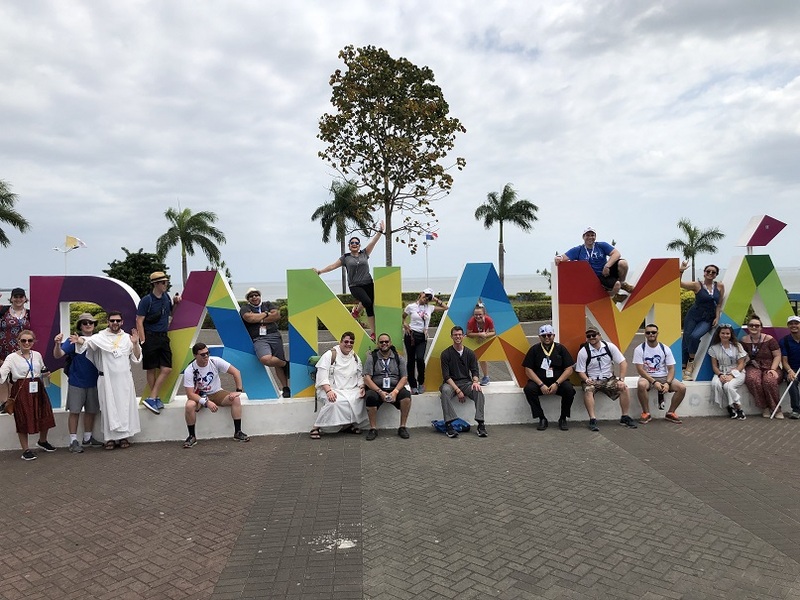 Seminarian Thomas Coppola was one of many pilgrims from the Diocese of Orlando who journeyed to the predominately Catholic country for a boosting of faith. “It was as if God’s hands surrounded and cradled the city. 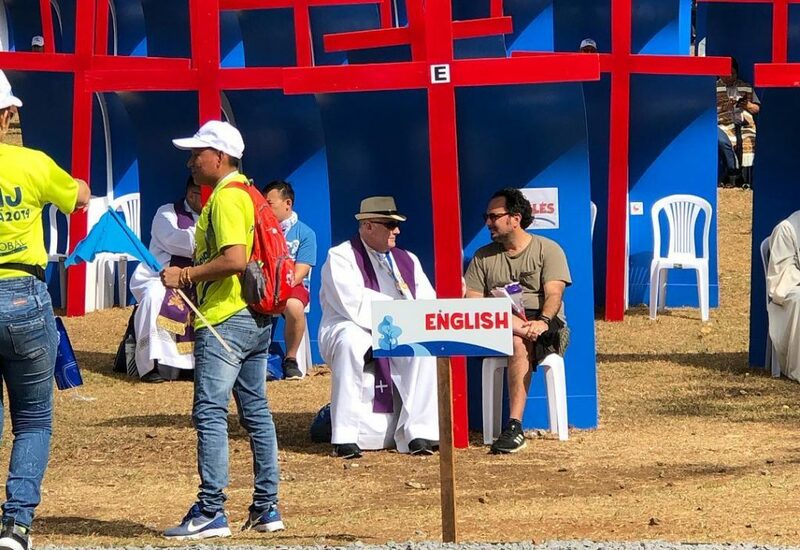 You could see billboards of Pope Francis, thousands of Christians, and churches with praise and worship at all hours of the day and night,” explained Coppola.